Judith’s Reading Room opened its 97th Library in Honduras this February with help from Ana Luhrs, former Board member and Freedom through Literacy Award winner, and the students of Lafayette College’s Economic Empowerment and Global Learning Project. 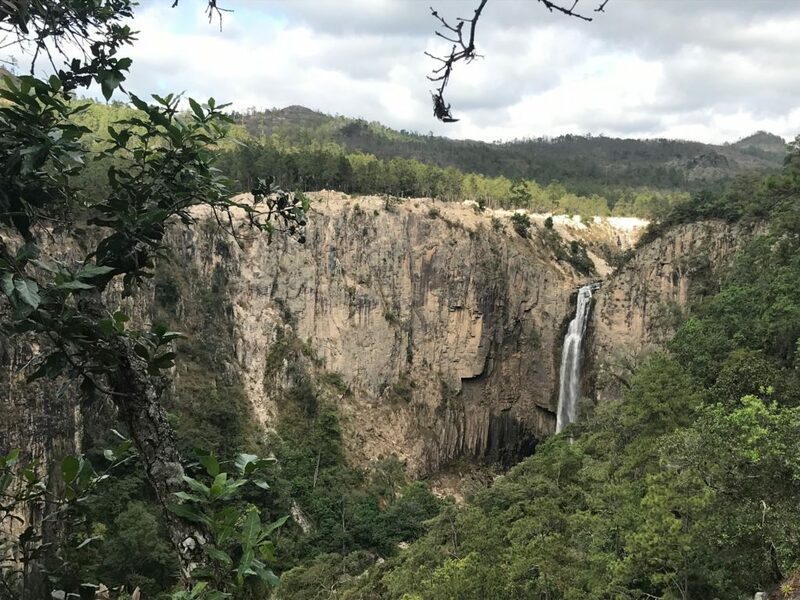 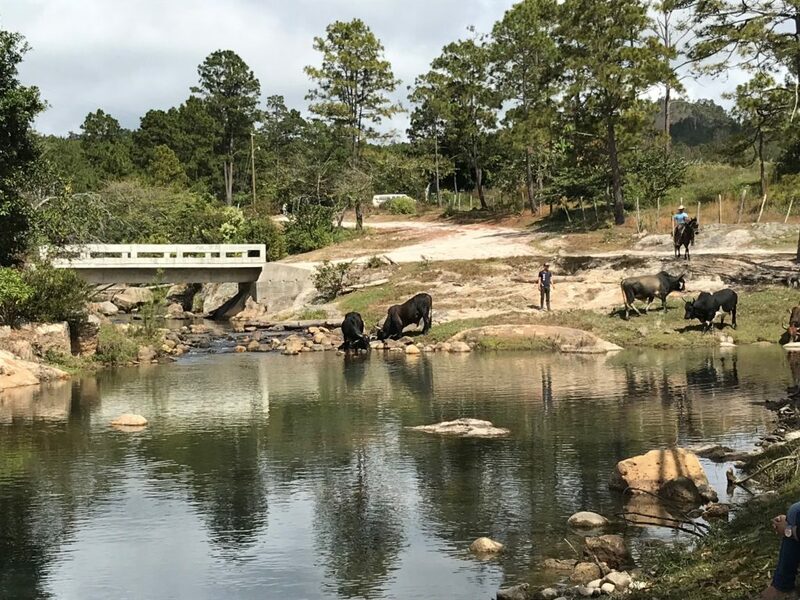 Students travelled to the remote village of Zambrano, Honduras to help rural farmers grow their coffee business. 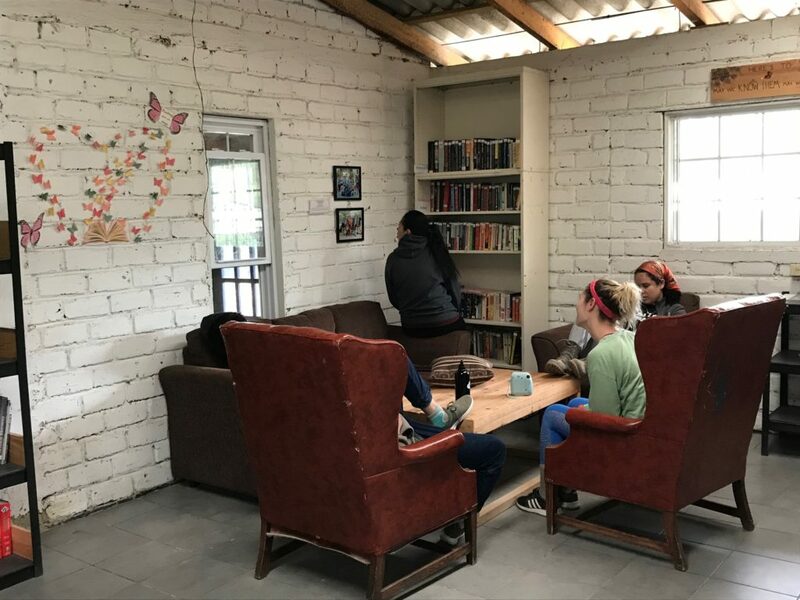 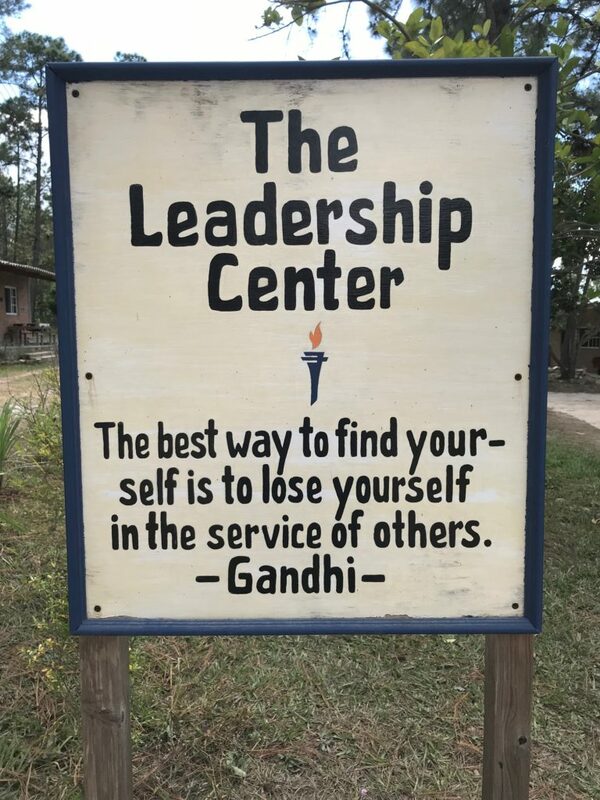 The Lafayette students built a curated library for exceptional women selected by village elders to attend The Leadership Center (TLC) in Zambrano. 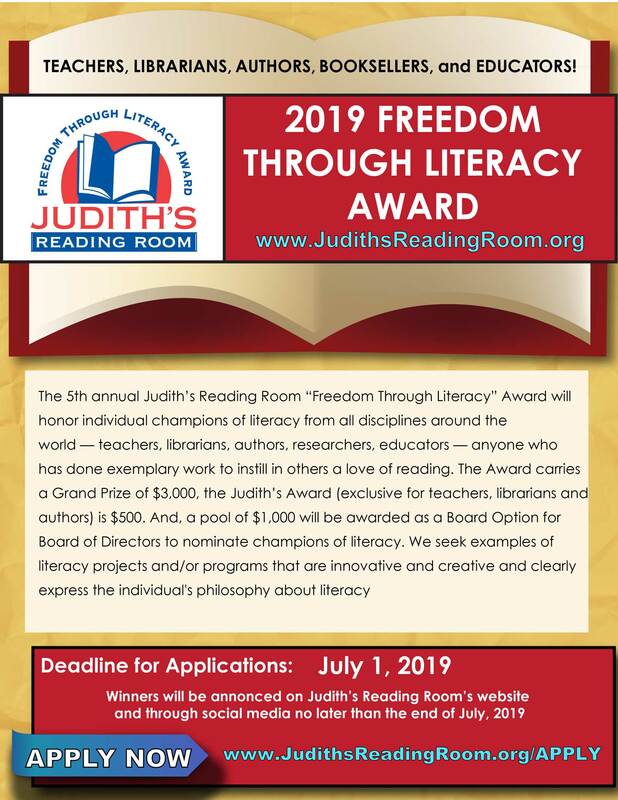 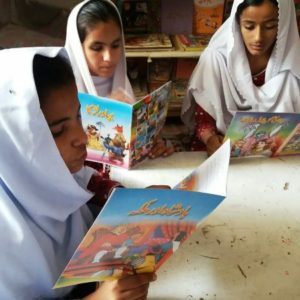 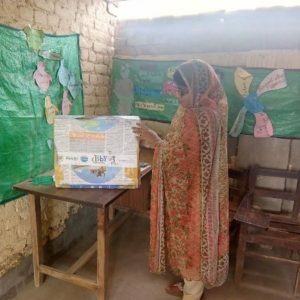 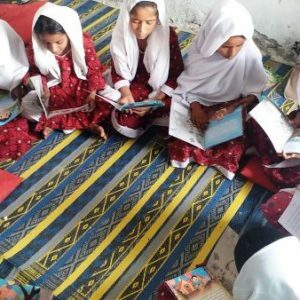 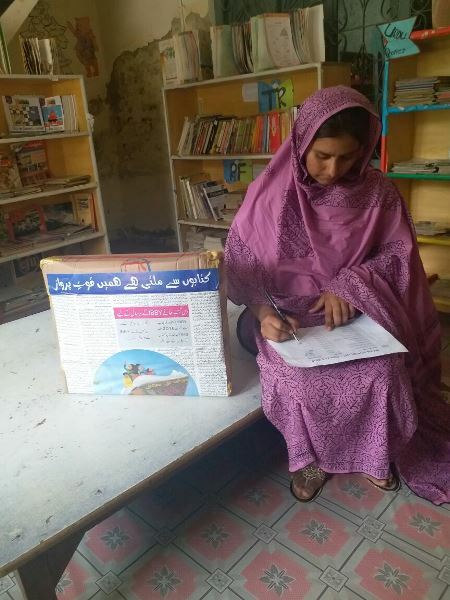 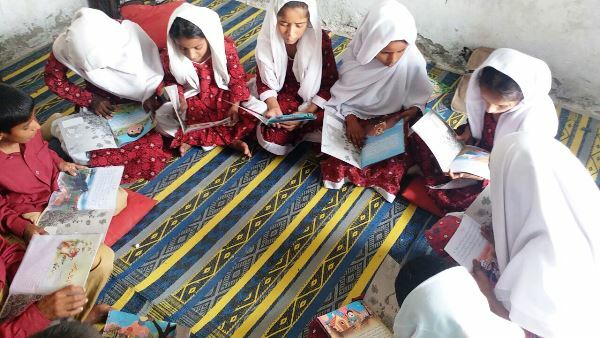 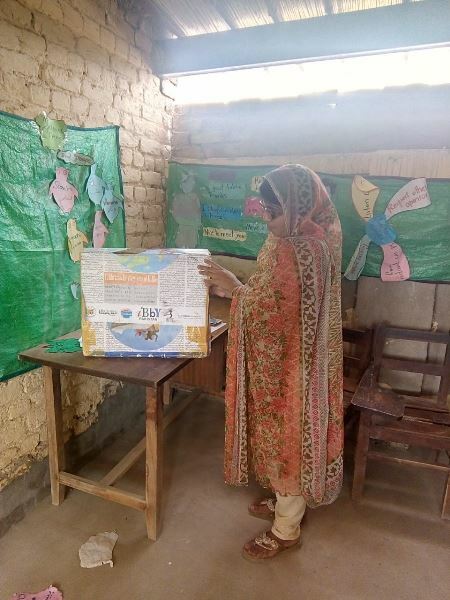 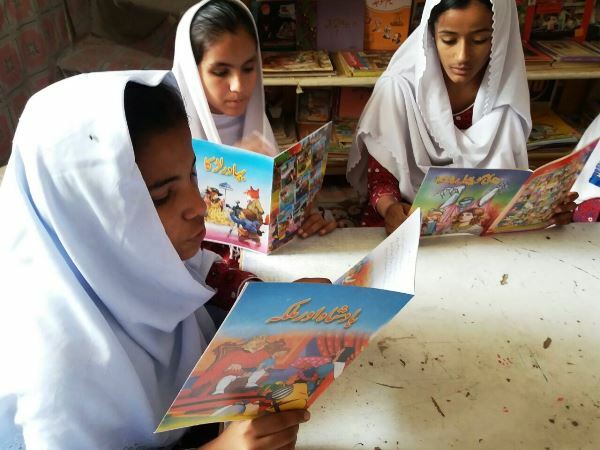 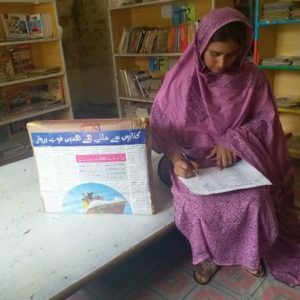 Ana used the funds she was awarded as a winner of the organization’s 2018 Freedom Through Literacy Award to purchase books, among them autobiographies of women, and create a culture of reading for pleasure. 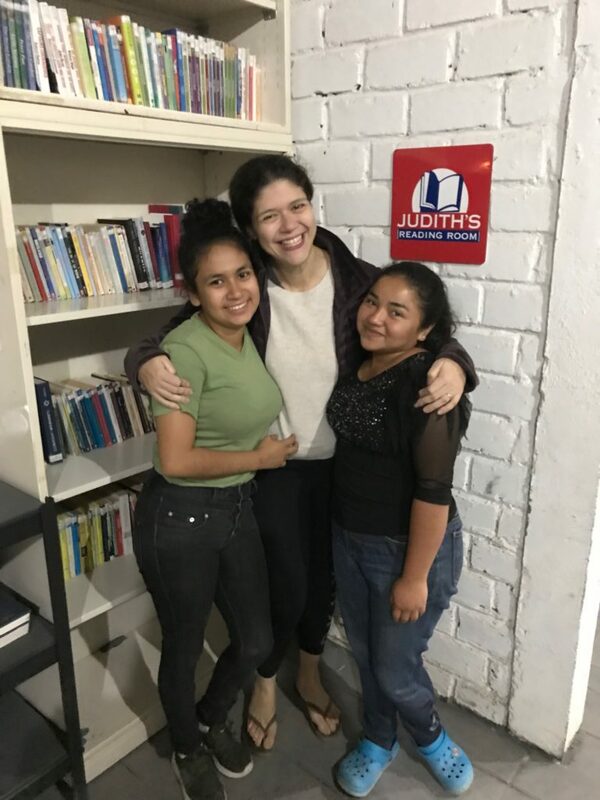 Women in Zambrano want to become global leaders in the coffee industry, so acquiring the English language skills they need to expand their businesses is a must. 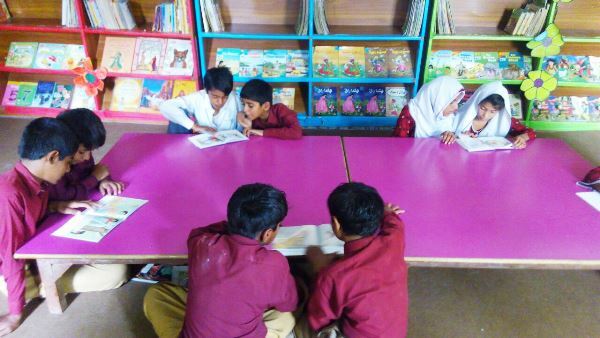 Now they have a well-stocked library with books on business that they can learn from. 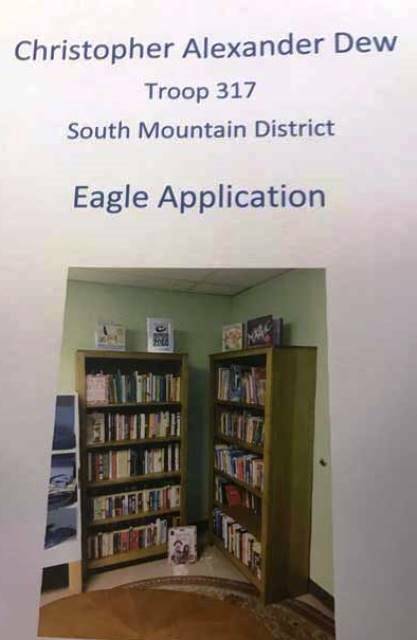 Judith’s Reading Room VOLUNTEER, Christopher Dew, received his Eagle Scout award today. 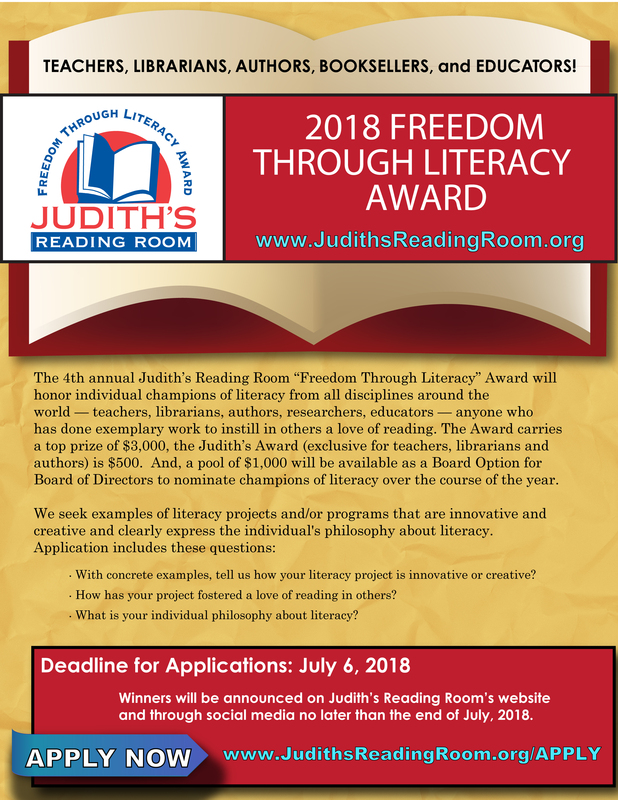 His project, establishing a library at Lehigh Valley H. O. P. E., was inspired by his volunteer work at Judith’s Reading Room. Lisa Boscola, PA STATE SENATOR, honored his achievement. 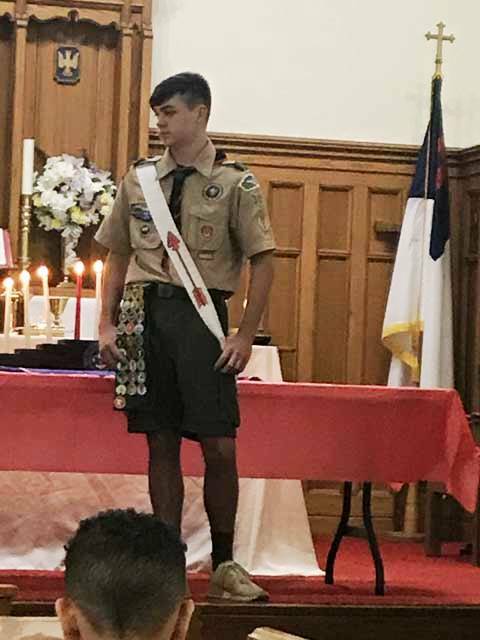 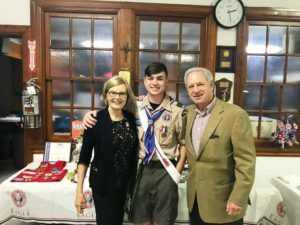 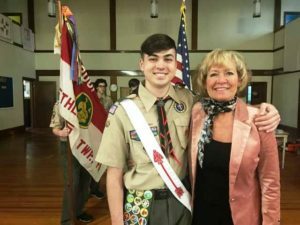 Christopher Dew, one of just 4% of all scouts who achieve the hard-earned Eagle Scout designation. 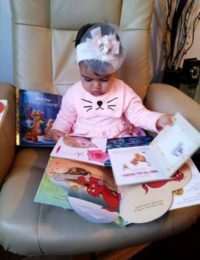 Dominique Zara, municipal librarian in Resita City, Romania celebrated the International Day of the book and the Day of English that took place on April 23 this year. 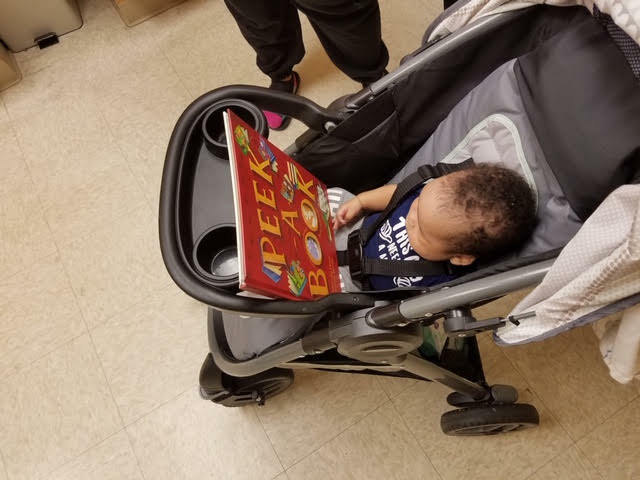 Some children at daycare centers in the city who implemented hours of English came to the Judith’s Reading Room li brary to read together and enjoy the beautiful books. 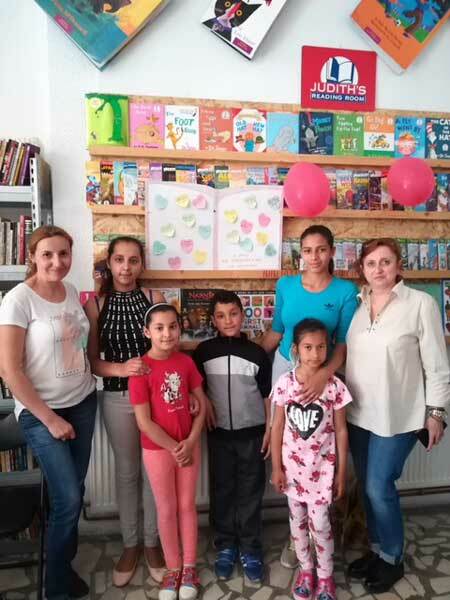 On September 8, 2014, UNESCO’s International Literacy Day, five libraries were dedicated in Resita City, Romania. 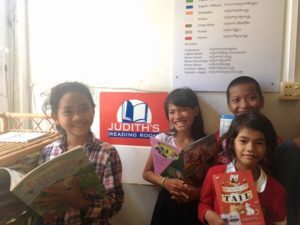 The five libraries, one of which is named the Judith’s Reading Room Library, serves 70,000 residents. 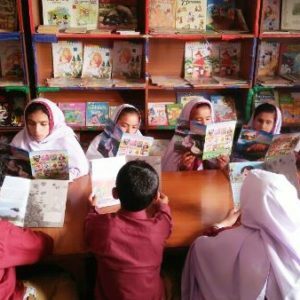 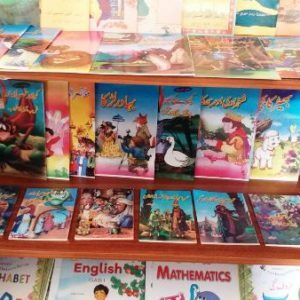 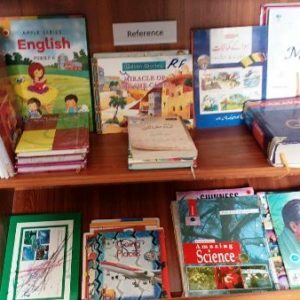 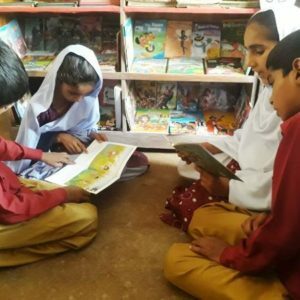 The request from municipal librarian, Dominique Zara, is for a total of 6,000-7,000 books, including books to teach English to city politicians. 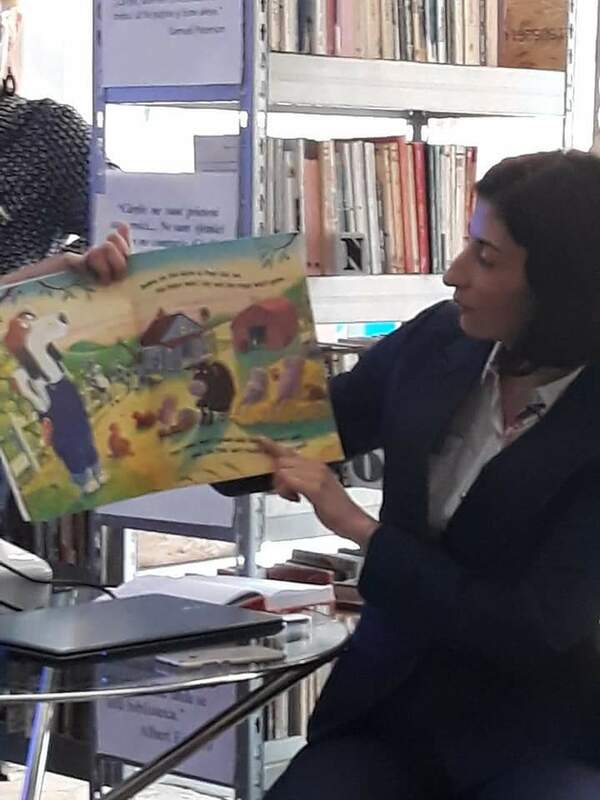 Her goal with respect to that audience is to demonstrate that a library is an indispensable asset in a city and that librarians can do great things for all citizens. Cathy Leiber and Kimberly Bush made a short video sending a message to Dominique Zara, municipal librarian in Resita City, Romania in honor of International Day of the Book. 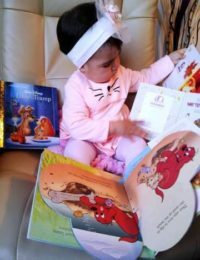 Dominique celebrated the International day of the book and the Day of English that takes place on April 23 this year. 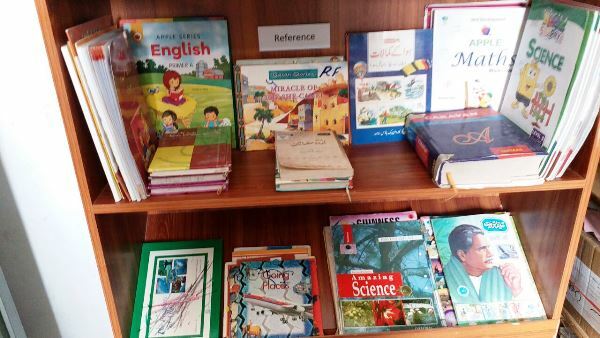 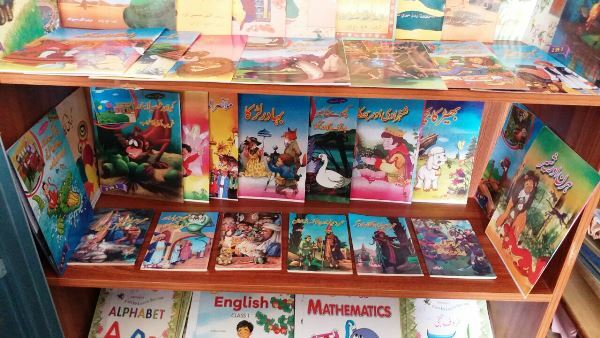 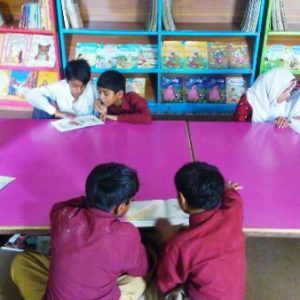 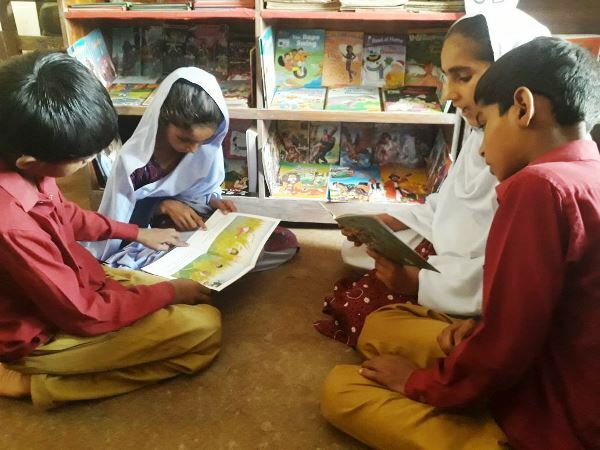 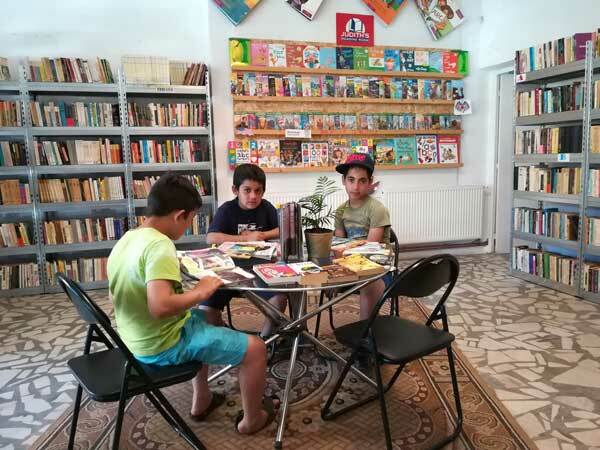 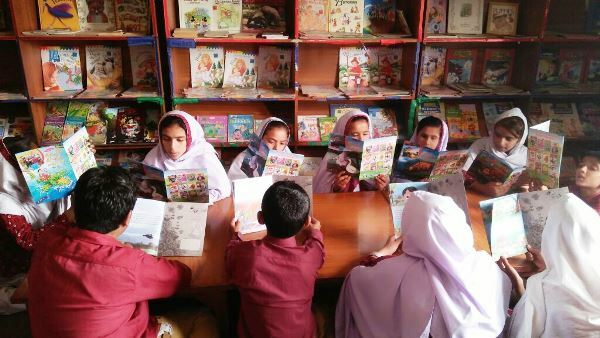 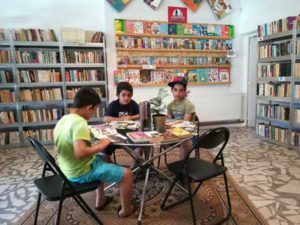 Some children at daycare centers in the city who implemented hours of English came to the Judith’s Reading Room library to read together and enjoy the beautiful books. 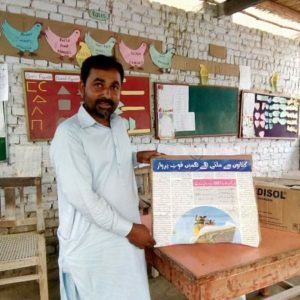 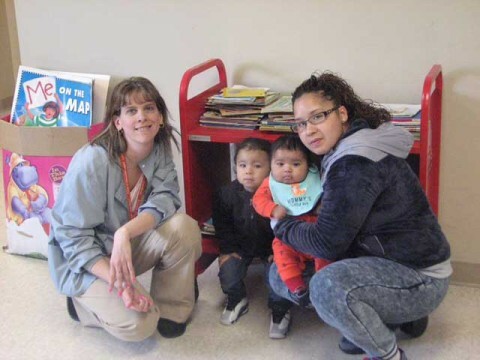 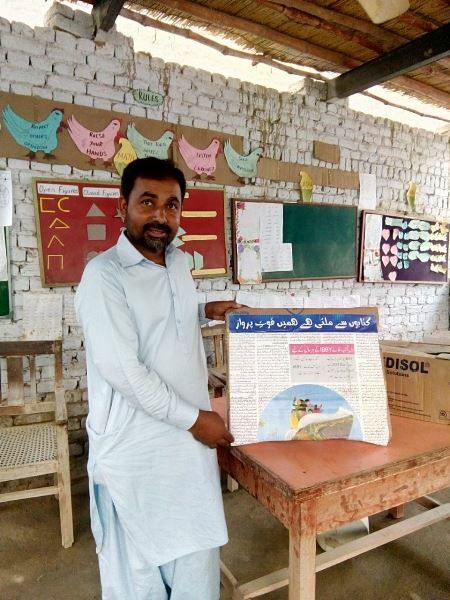 The story here is that one fabulous librarian “walks the talk” when encouraging children to learn to read! 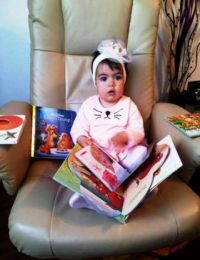 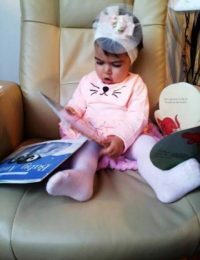 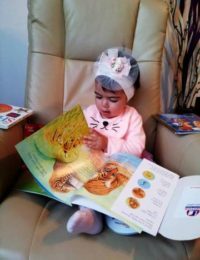 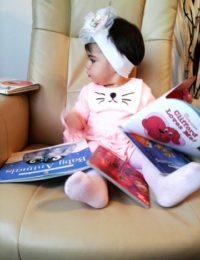 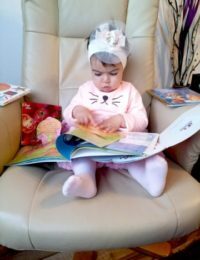 Dominique Zara, municipal librarian in Restia City, Romania who is on maternity leave shared these wonderful photos of her 11 month old daughter and “she really love to read her but more than this she love to watch books herself. 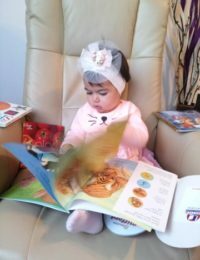 And I am very proud of her and happy because of this books she knows all the animals and plants and many things!”. 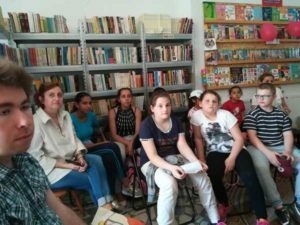 Dominique told me that the 5 Judith’s Reading Room libraries in Resita City continue to provide opportunities for children to learn English. 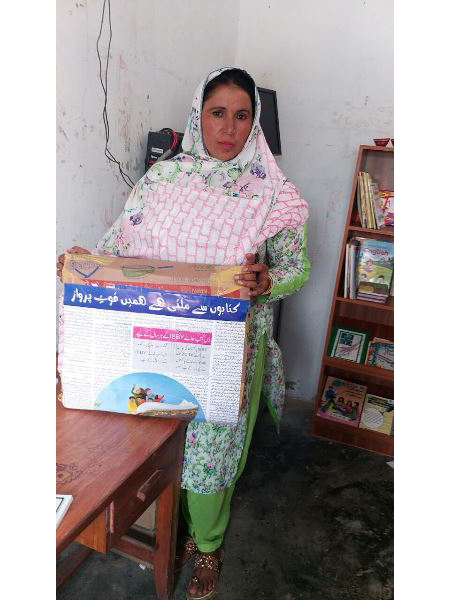 When she returns to work from maternity leave she will institute a reading program for the elderly and children.